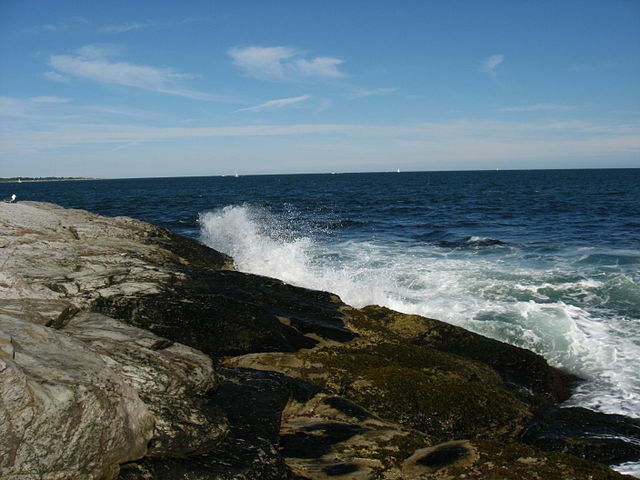 Beavertail State Park. Photo by SamFaz23 at Wikipedia. The last person executed in Rhode Island was Johnny Gordon, who was hanged on February 14, 1845. It is now believed that anti-Irish sentiment contributed to Gordon's conviction. Gordon was executed for the mysterious murder of Amassa Sprague, a prominent mill owner who had used connections in the state Senate to have Gordon's pub shut down. Although Gordon's two brothers were also charged with the murder, John was the only one who could not produce a strong enough alibi to avoid conviction. Following the conviction, Gordon received the support of the state's labor movement, which was primarily made up of Irish and Italian immigrants. Following the conviction, petitions were filed with the state government asking for clemency. On appeal, the state's General Assembly upheld the conviction in a 36-27 vote. Governor James Fenner then reviewed the case, but also declined to grant Gordon relief, and the execution was carried out in Februay of 1845. Recently discovered court documents demonstrate that the trial was riddled with anti-Irish and anti-immigrant prejudice. For example, presiding Judge Job Durfee instructed jurors in the trial to lend more credence to the testimony of Yankee witnesses than to Irish witnesses. John Gordon was granted a pardon in 2011 by Governor Lincoln Chafee after the General Assembly passed legislation asking for the posthumous action. In 2011, Governor Lincoln Chafee refused to transfer murder suspect Jason Pleau to federal authorities because Pleau would face the federal death penalty. Pleau agreed to plead guilty to murder and robbery charges in Rhode Island, where he would receive a sentence of life in prison without parole. Chafee said that exposing Pleau to a possible death sentence violated the state's long-standing abolition of the death penalty. In an Op-Ed piece for The Providence Journal, Chafee said, "To voluntarily let Mr. Pleau be exposed to the federal death penalty for a crime committed in Rhode Island would be an abdication of one of my core responsibilities as governor: defending and upholding the legitimate public-policy choices made by the people of this state." 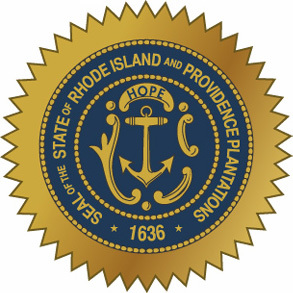 Rhode Island abolished the death penalty for all crimes on February 11, 1852, becoming one of the first states to do so. The abolition lasted until 1873, when the General Assembly reinstated the death penalty for the crime of murder committed while serving a life sentence. In the wake of the US Supreme Court's 1972 decision in Furman v. Georgia, Rhode Island rewrote its death penalty law to include a mandatory death sentence for murder committed while under confinement in a state penitentiary. 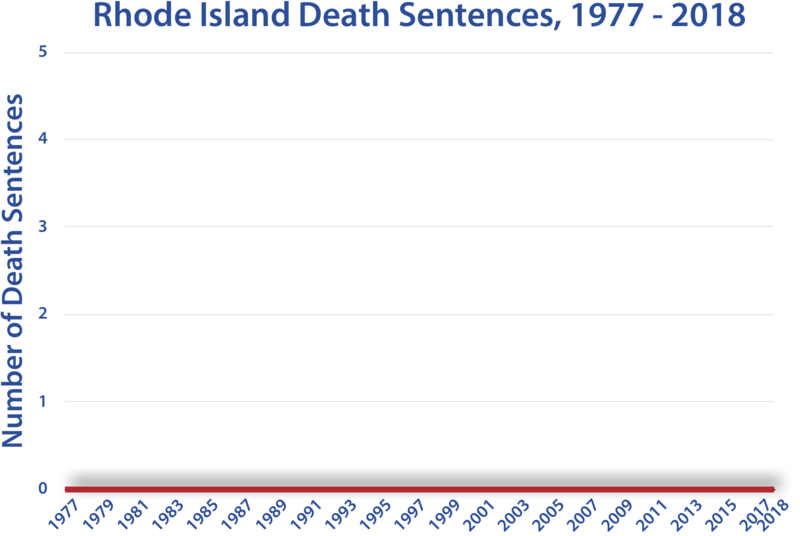 However, the mandatory death sentence was declared unconstitutional by Rhode Island's Supreme Court in 1979, and on May 9, 1984 the General Assembly removed the death penalty from the Rhode Island Penal Code. Several attempts have been made to reinstate the death penalty, although none have made much progress in the state legislature.